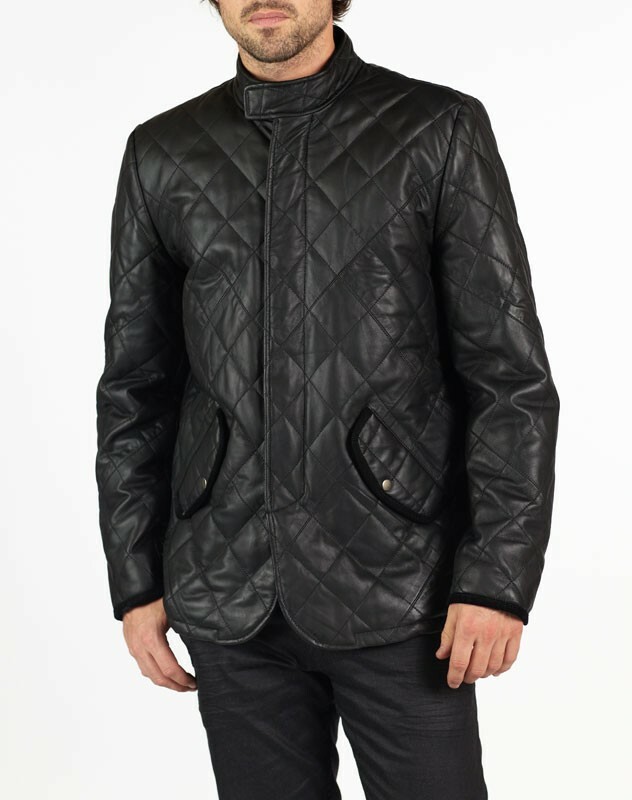 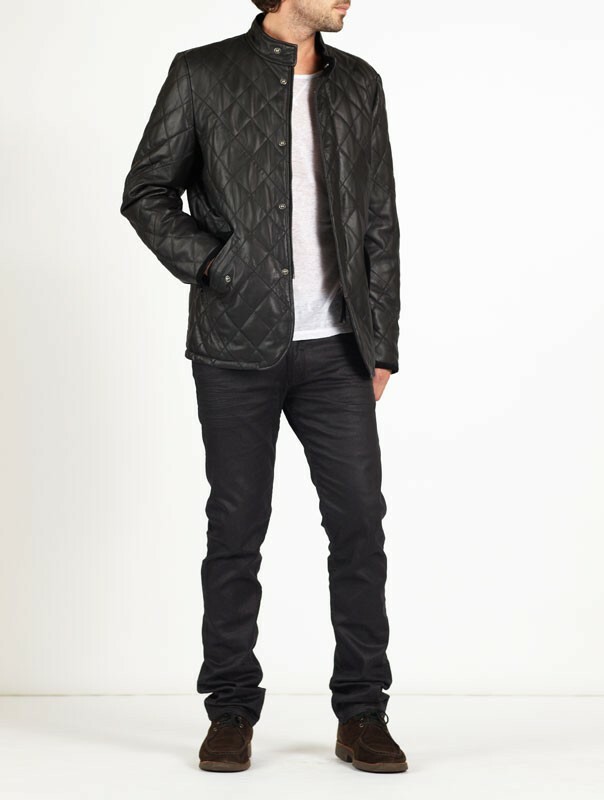 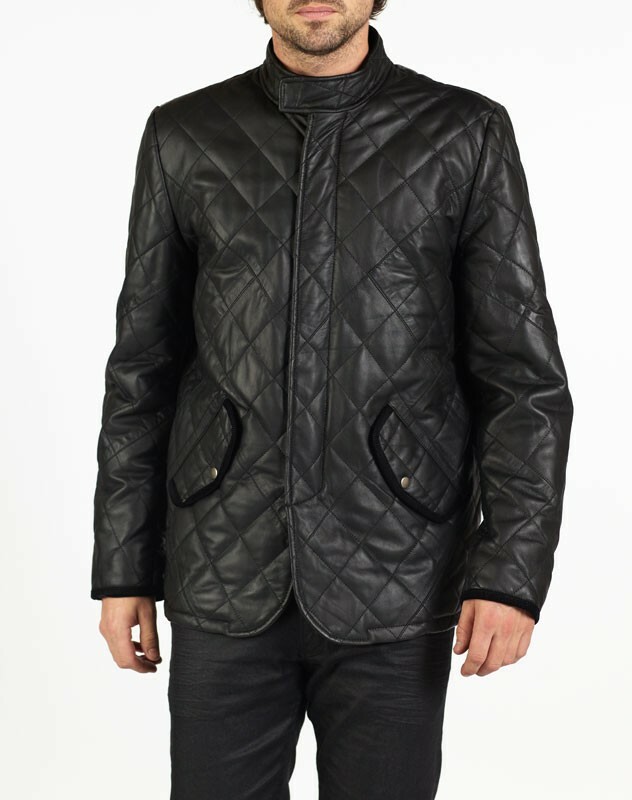 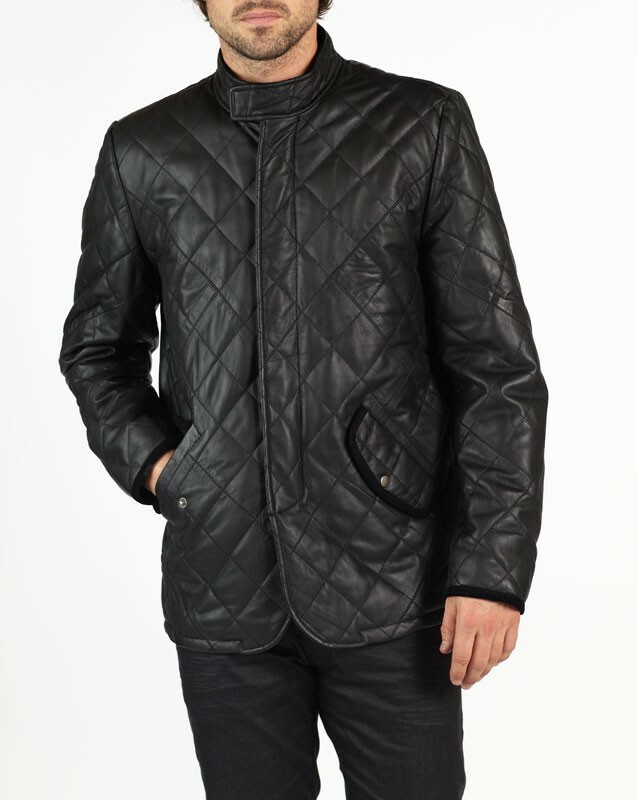 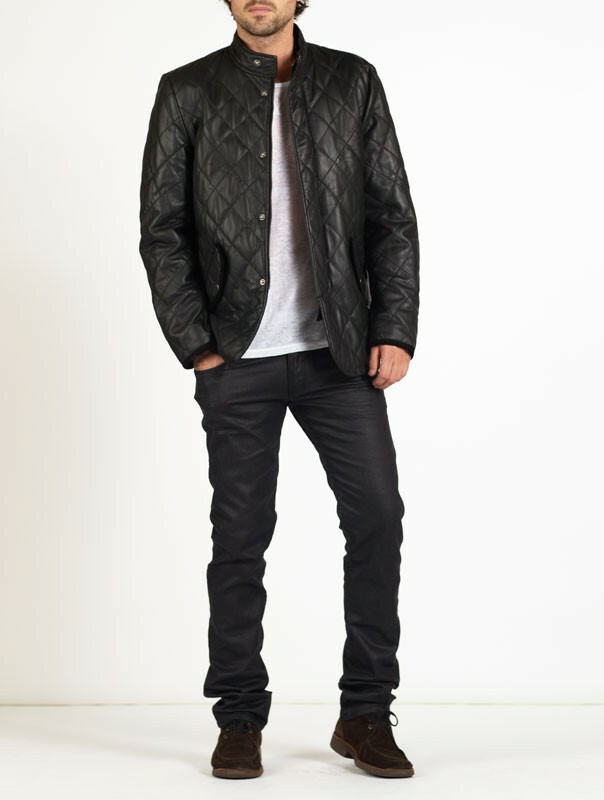 ENZO is a contemporary designer leather jacket made of Wax finished lamb Napa leather. 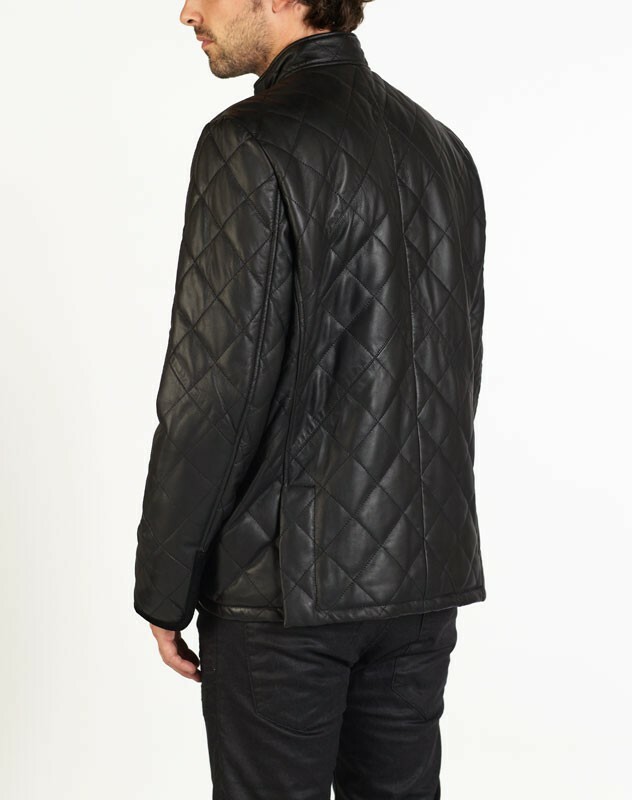 A perfect combination of warmth, comfort and style with chic diamond quilt stitch detailing. 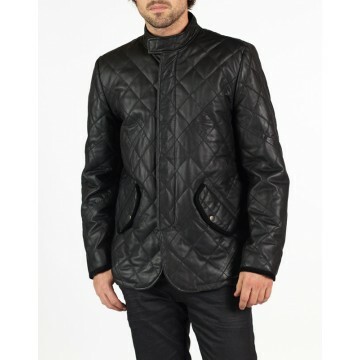 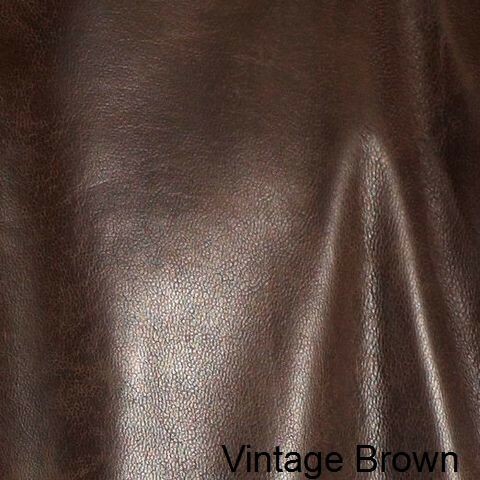 ENZO's superb quality ensures a long lasting leather jacket. 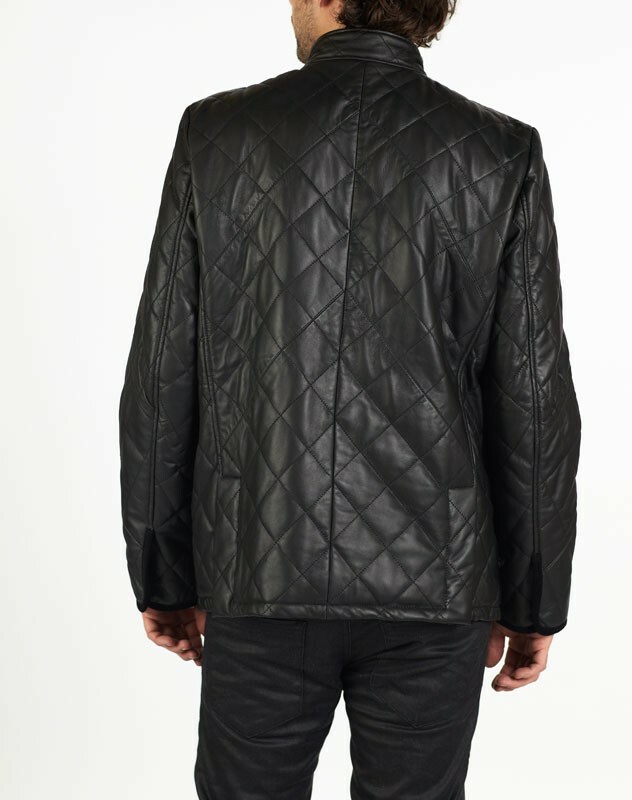 It also has three internal pockets for gadgets, wallets, personal and vital items and therefore a very practical and secure jacket. 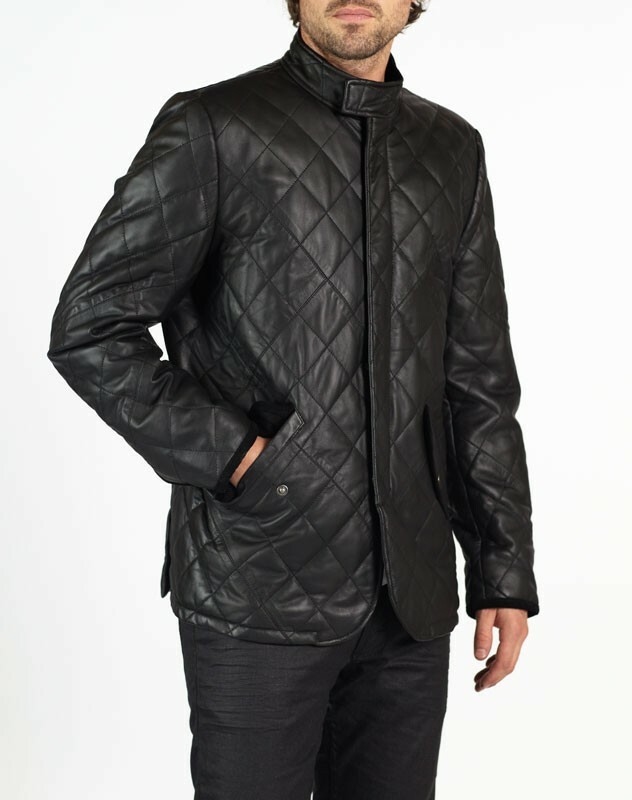 ENZO possesses everything that is desired in a jacket and more.